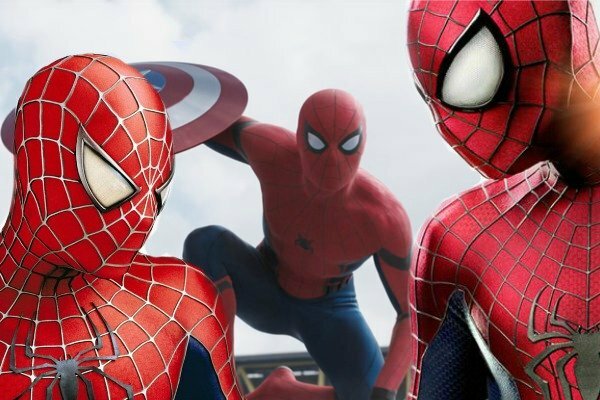 With three actors having played Spider-Man on the big screen over just the past two decades, you might think there would be some rivalry between the different versions. For instance, Kirsten Dunst – who played Mary Jane Watson in Sam Raimi’s original trilogy – recently dismissed the modern movies by saying she didn’t “care” about them. Amongst the lead actors themselves, though, there doesn’t seem to be any ill will. In fact, they seem to have a lot of respect for each other’s varying portrayals. Holland’s kind words about Garfield, in particular, gel with what we’ve heard before. ET previously spoke to The Amazing Spider-Man actor about his replacement, where he had nothing but praise for Holland. The former Spidey actors aren’t the only ones sending good will to Tom Holland, either. Spider-Man: Homecoming is receiving some hugely positive reviews from critics so far, with many already claiming that Holland’s the best Spider-Man yet. Thankfully, it’s now time to see for ourselves if that’s true, as the movie arrives in UK cinemas today (July 5th) and in the US on July 7th.